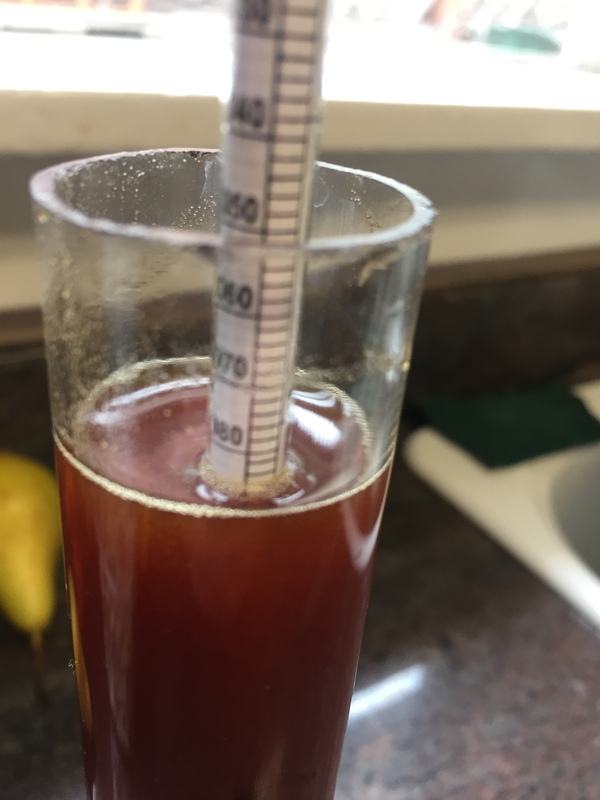 5 lbs of pumpkin, a variety of malts (Maris Otter, Munich, Aromatic and Caramunich) partial mash, just a half ounce of Northern Brewer (boiling only), dark brown sugar and lactose, tons of cinnamon, and nutmeg, ginger, allspice and just two cloves. 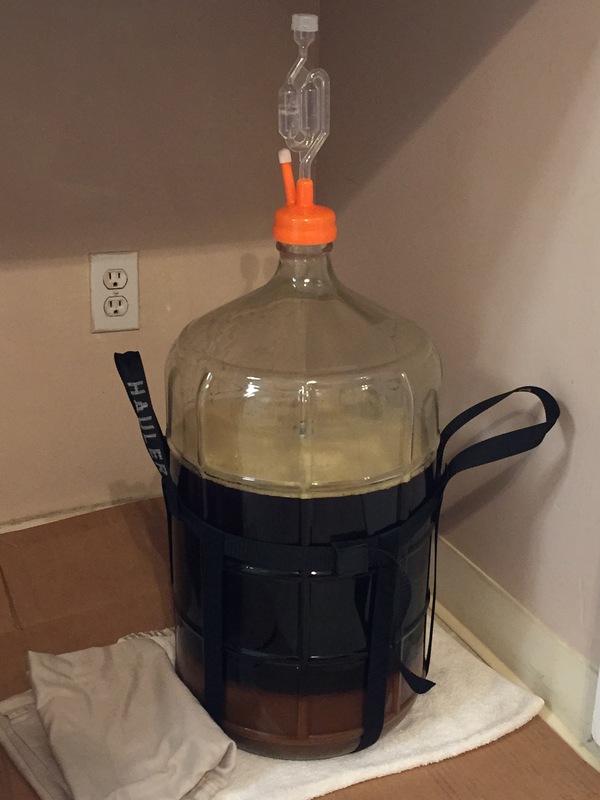 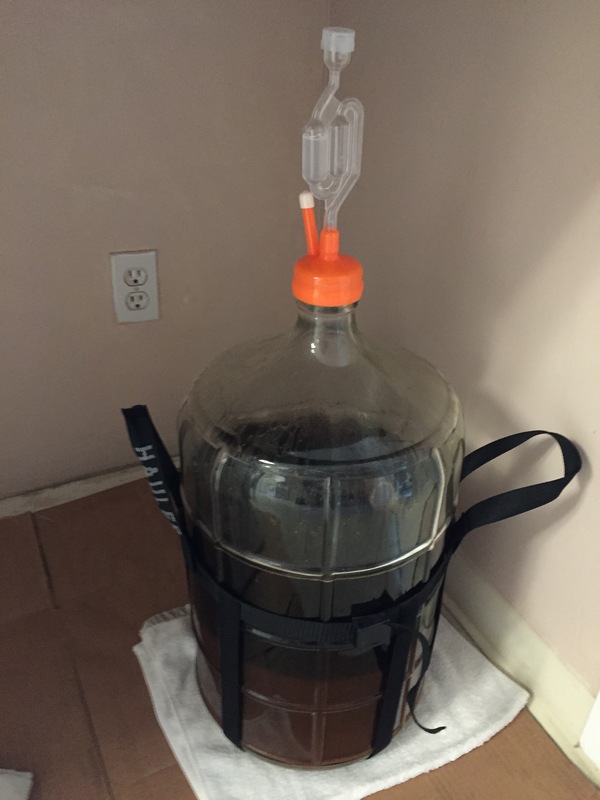 Complicated brew, but it's done and in the fermenter. After a while in secondary, and maybe 3 days before bottling, I plan on adding some vanilla extract, and possibly a tea of additional spices and maybe some more lactose, depending on how it tastes at that point.